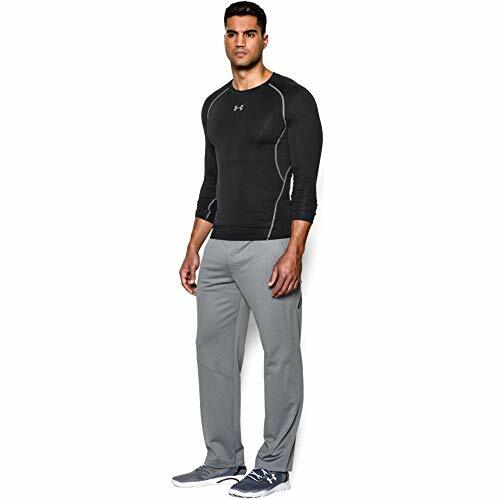 Ideal Sports Clothing - The long-sleeve training shirt dries quickly, protects from sun rays and offers absolute comfort when worn. 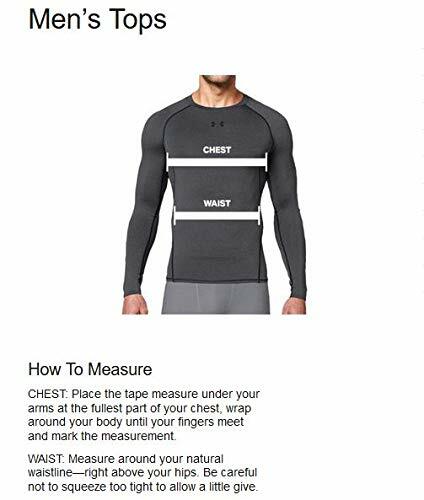 Sweat Less - With its innovative fabric, the quick-drying sports shirt draws sweat away from the skin, while the net insert ensures extra ventilation. Optimal Comfort - The long-sleeve top has all the advantages of UA compression, but is still comfortable enough to be worn all day. UV Protection Factor 30+ - With UPF 30+, the running shirt protects against sun rays and the 4-way stretch material allows maximal mobility. 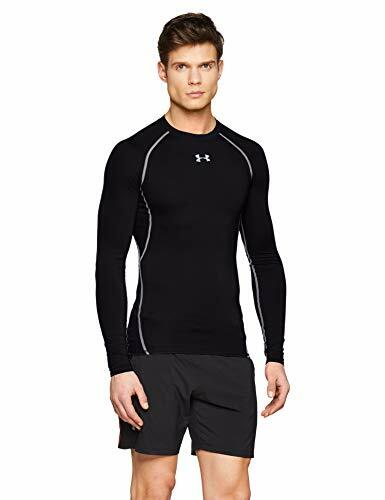 Under Armour Men’s Compression Shirt UA HeatGear Armour – long-sleeve, comfortable and functional shirt for men. be worn all day. 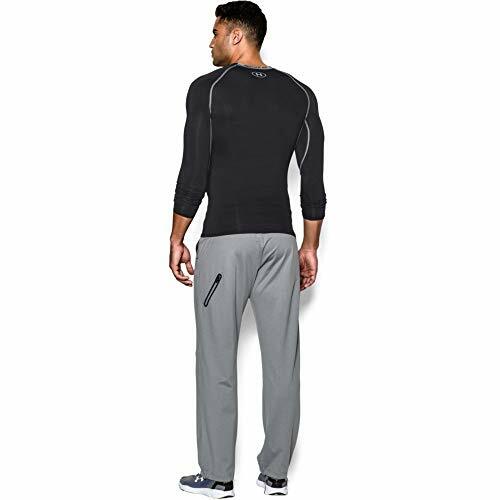 This is owing to the 4-way stretch fabric which allows freedom of movement in all directions. of 140g of polyester and elastane, and the net insert is made of 130g of polyester and elastane. UNDER ARMOUR MAKES ATHLETES BETTER. sportswear. Today, innovation is our lifeblood and the key to achieving our brand mission.